The clinical picture of depression is usually giving the clews of how to help and support to bring the life back on the track. Depression is a disorder which has physical and psychological symptoms The patients with depression complain of bad sleeping habits, sobbing and crying , anxiety, worry, poor memory, lack of concentration, body aches, stomach disturbances and a lack of interest in activities previously enjoyed. In severe depression, the patients may have suicidal tendency (become helpless and hopeless about their lives). The depression is characterised by different types of feelings such as anxiety, hopelessness, emptiness and even the general ideal of feeling overwhelmed with everyday life. 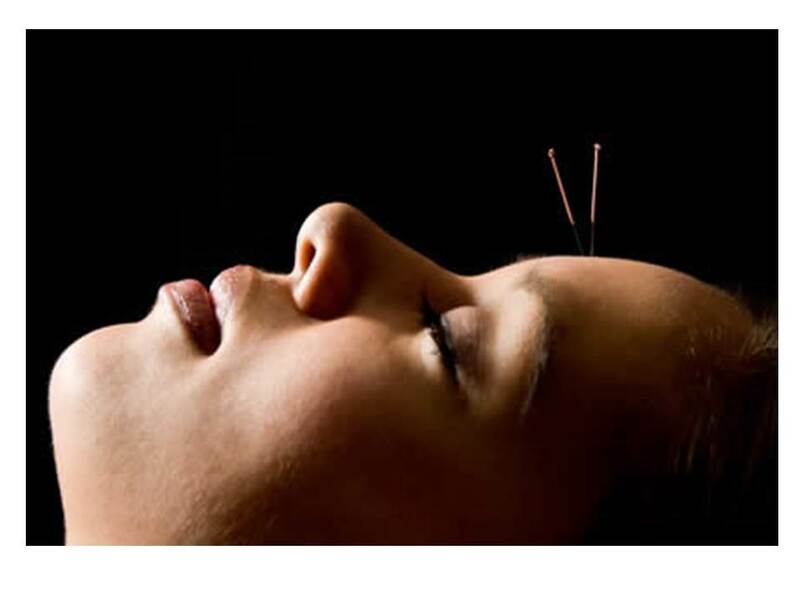 If any person has an experience of such feelings, he needs help and support in natural way of healing such as Traditional Chinese acupuncture. The day and night crying at different frequencies is the most common sign in depression, simply because the emotional disturbance is increasingly triggering tears. 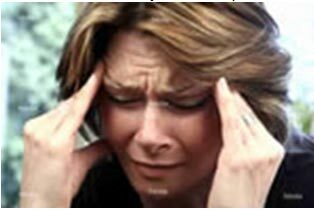 The difficulty in concentration and focusing on certain vital tasks is regarded as an alarming sign of depression,, such as focusing on work, looking after the home and the social relationships with other peoples. All patients with different types of depression (whether mild or severe) may either be too tired and oversleeping or with a disturbed sleeping pattern. One of the significant clinical sign in depression is the loss or decrease in appetite, The patients with any type of depression may stop eating altogether when they lose the will to survive or work through any problems or issues they are experiencing. The depression may be associated with other signs and symptoms such as general body aches, tiredness, malaise and constant feelings of sickness. These symptoms may complicate further the severity of depression. Always the lost of interest in life and suicidal tendency should always be regarded as a serious consequences of depression. Furthermore, patient's depression is sometimes leading to self-harm and potential death, so that why the patient with depression should seek treatment options with less or no side effects. 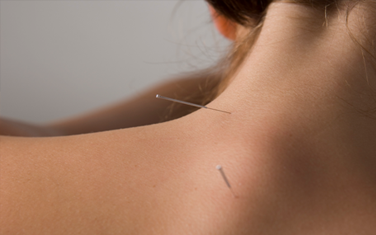 Acupuncture is regarded as the bets alternative option to resolve the problem of depression as quickly as possible.